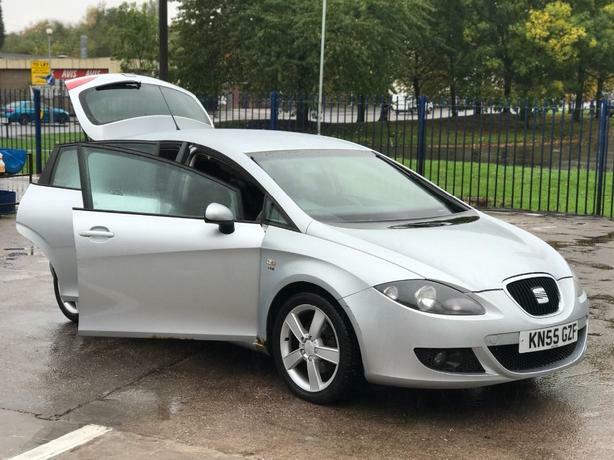 This 2006 55reg Seat Leon 1.9tdi priced for quick.comes ready to drive away. Mot till next year2019. Very economical and reliable. Not a showroom car but in good condition apart from the wing which has started show signs of rust hence the price. Engine in go condition just had turbo and egr valve replaced recently. PRICED for Quick Sale .